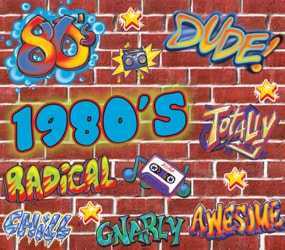 A party theme based on a specific decade is one of the hottest party ideas around! Here you will find all of the party supplies and decorations that you need to have the perfect roaring 20's party all the way through a retro neon 1980's themed party all at deeply discounted bulk prices. A decade theme party is one of the best options for a party theme because it creates feeling of nostalgia for all of your guests. A decade party is great for anytime of the year, because it is not tied to one season. People like to dress up on holidays other than Halloween, so throw a decades party and let your guests wear the costume accessories of the era that they came to age. We have all of the party supplies, decorations and costume accessories to have an authentic 1920's Great Gatsby party all the way through the 1980's full of neon, boom boxes, and retro video games. 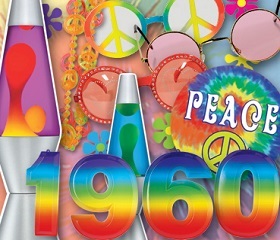 Select from many different decades party ideas at Party Express. 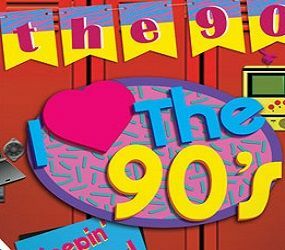 Find 80’s theme party supplies that highlight retro video games, neon colors, and shutter shades. 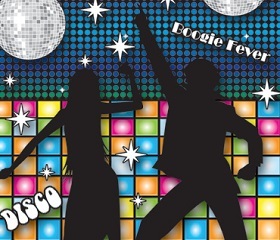 Get funky with our 70’s disco party supplies that feature disco balls, Afro wigs, break dance decorations, and bright colors. Go back to the hippie era with 60’s flower power themed supplies with tie-dye, peace signs, and flower power costume accessories. Take a step back with our 50’s Rock & Roll party supplies that feature images of soda-shop decorations, jukeboxes, drive-in movies, or Drive-In movie theatre decor. Do you want to go back to the golden age?? Take a look at our 1920’s themed party decorations that highlight images of the roaring 20's or Great Gatsby. 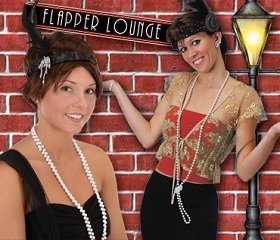 Take your guests to a speakeasy jazz club filled with gangsters and flappers. The bulk party supplies that you will find at Party Express are sure to inspire you to throw a memorable party for all of your guests to enjoy.